Novaterra, Terra’s real estate cluster, ambitions to provide the northern district with fully integrated and aspirational developments that will sustain economic growth whilst being socially and environmentally responsible. Its multidisciplinary team of professionals, specialists in their field, is working on concepts, real estate developments and property management services. Driven by the desire to build a future for the upcoming generations, Novaterra stands for strong values such as respect, integrity and innovation. The North development must answer to the inhabitants’ expectations as well as the market needs, present and future. 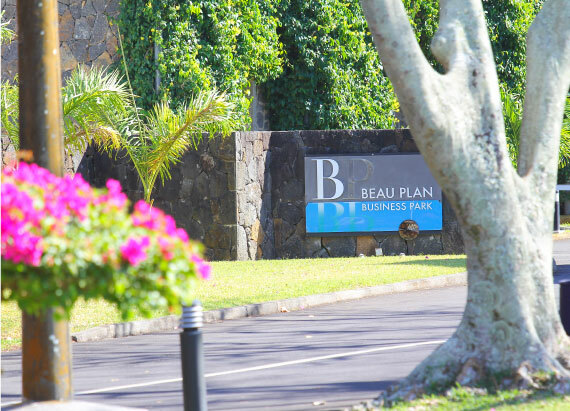 The region of Beau Plan, known on the Mauritian scene thanks to its sugar industry or the Aventure du Sucre Museum, is the focus of the group development through residential, retail, educative or artistic & cultural projects. 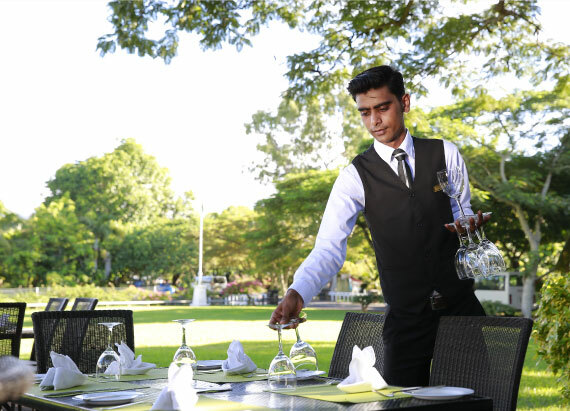 Once lusted after as much as gold, as much sought after as Indian spices, as sweet on the palate as silk is round a woman’s neck, sugar has enjoyed an extraordinary existence, leaving a profound impression on the history and identity of Mauritius. 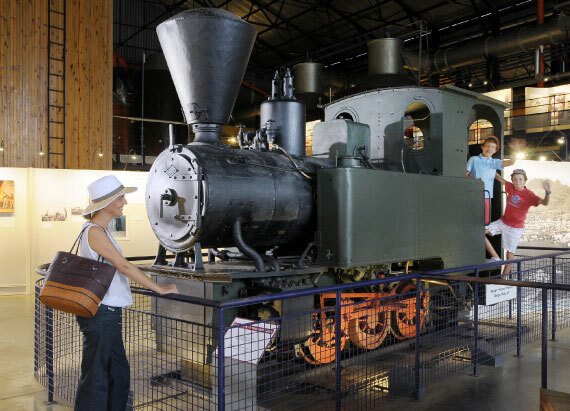 Travelling through the museum, visitors learn about the deeply intertwined history of sugar and Mauritius, how it has all led to the harmonious, smiling and multicultural society it is today. At the doorstep of the historical village of Pamplemousses, in a beautiful park of vast lawns and secular tropical trees, an old sugar factory houses a cultural, recreational and gourmet experience. This fun and interactive activity made up of stories, artworks, reports, documentaries and games takes us on a trip throughout the centuries. Each episode, each anecdote, unveils the magic world of sugar, the fascination it exerted on men, and the incredible impact it had on the island’s destiny. All these enthralling tales unfold during an animated tour which even makes it possible to step on a sugar-carrying barge, floating at berth inside the museum or even start up a vintage locomotive. 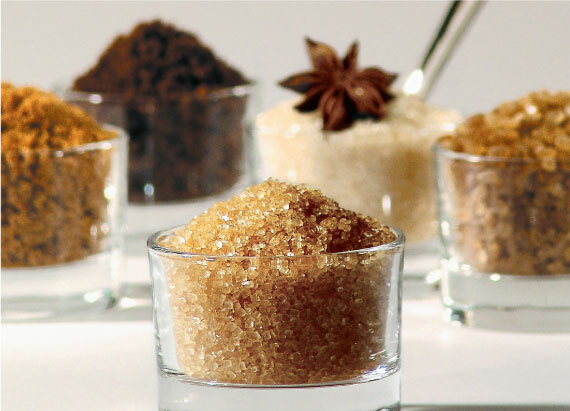 The visit moves on to the Village Boutik where you can taste 12 invaluable varieties of brown sugars whose crystals in various colours, flavours, tastes and sizes are exported to exclusive delicatessens and top European restaurants. Their unmistakable flavours and the international label of “unrefined sugars” that guarantees their authenticity, are a treat for pastry chefs and master chocolate makers of the most exclusive gourmet restaurants. You will also taste the 9 prestigious rums of the House of New Grove including 3 special sugars (Molasses, Muscovado, Golden Bakery), unique in the world and especially developed for L’Aventure du Sucre. Discover a variety of authentic, gourmet and elegant presents, 100% made in Mauritius. End the visit with a tasty experience at the restaurant Le Fangourin where tradition and modernity blend through local recipes and innovative flavours. The menu is based on fresh products: fish, venison as well as tropical vegetables and exotic fruits. The gourmet temptations are followed by a succession of homemade desserts, such as flavoured crème brûlée with unrefined natural sugar or dark chocolate fondant with molasses sugar among others.